Looking for some new pop to wrap your head around? 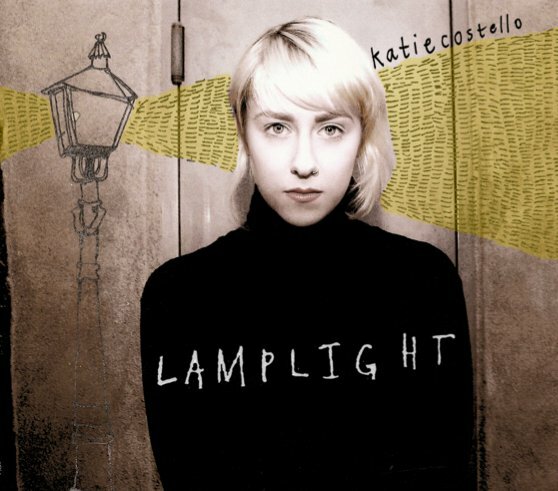 Then be sure to check out Katie Costello's new album 'Lamplight' which was just released this week on Tiny Tiny Records and is available on iTunes. I got sent the track "Out of Our Minds" from the record and one thing is apparent. This lovely 20 yr old is one talented girl. An amazingly wistful piece of pop music that will get stuck in your head and have you humming it for days on end. The way the best pop music does. Press play and prepare to fall in love. In addition to the track, here's her video for "How Do We Know" another lovely tune of hers from a previous EP The City in Me. I love your insight. Katie's latest, Lamplight is amazing!